A New Concept in Forklift Trucks. In West Africa the Teletruk has found its most popular application in ports – our customer, the Ghana Ports & Harbour Authority, is one of the largest procurers of JCB Teletruks in the world. 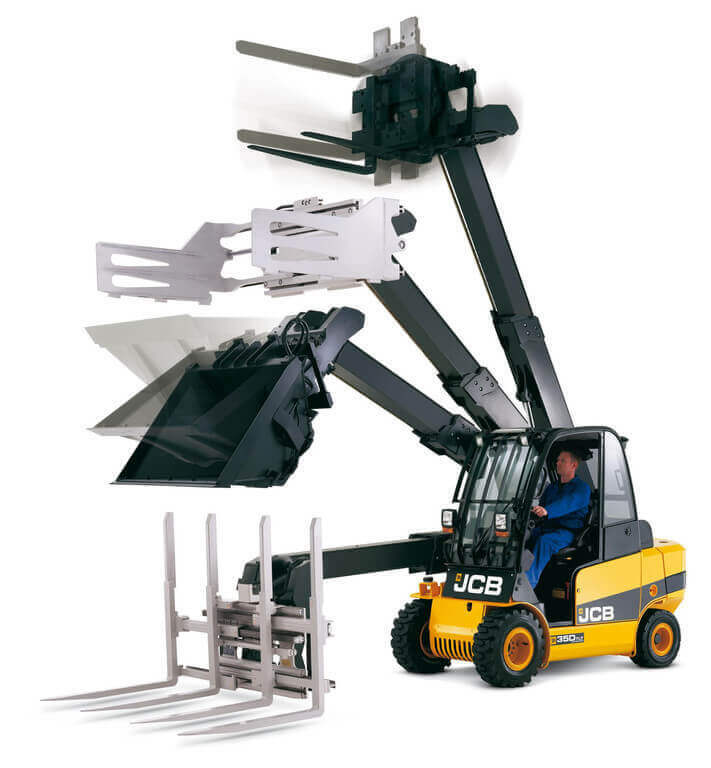 Mine sites, logistics providers and warehouses also make excellent use of the unique versatility of the machine. Our experience with servicing and repairing JCB Teletruks in West Africa is second-to-none. Our factory-trained forklift and Teletruk engineers are based throughout the region in Ghana, Nigeria and Togo and can be deployed further afield to Liberia, Burkina Faso, Sierra Leone and elsewhere in West Africa.